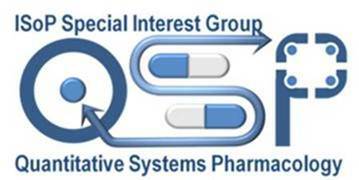 Welcome to the home of ISoP's new Special Interest Group (SIG) on Quantitative Systems Pharmocology. This SIG will be a forum for discussion and information sharing between members of ISoP with a interest in systems pharmocology. Eric Sobie is a biomedical engineer by training and a systems pharmacologist by choice. He received his B.S. degree from Duke University, and his Ph.D. from Johns Hopkins, both in Biomedical Engineering. After postdoctoral training at the University of Maryland, he established an independent laboratory in the Department of Pharmacology at Icahn School of Medicine at Mount Sinai. At Mount Sinai, his NIH-funded laboratory aims to uncover fundamental mechanisms and improve drug development by combining physiological experiments with mathematical modeling. Specifically, his group has made important advances in understanding differences between individuals in response to pro-arrhythmic drugs, in using modeling to identify targets with improved anti-arrhythmic properties, and in developing algorithms to distinguish between dangerous and safe cardiac drugs. 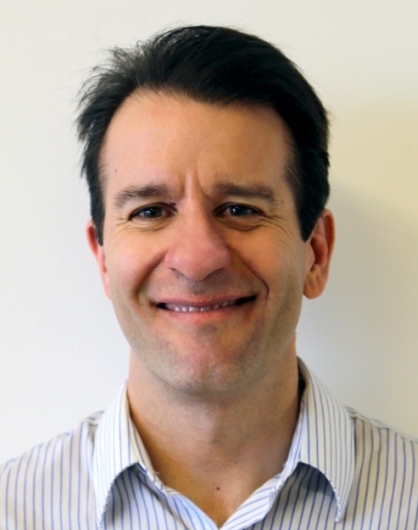 In addition to running a research laboratory, Eric also serves as Associate Dean for Programmatic Development in Mount Sinai’s graduate school. 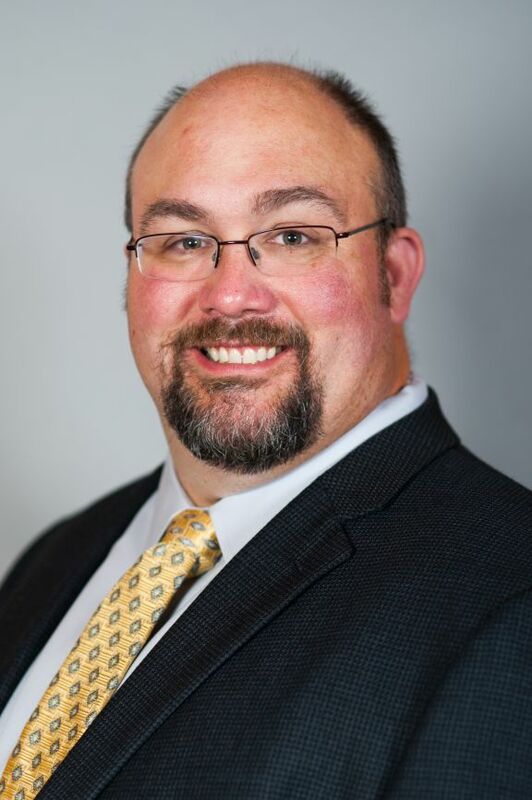 Dr. Brian J. Schmidt is a senior principal scientist in quantitative systems pharmacology within clinical pharmacology & pharmacometrics at Bristol-Myers Squibb. Brian earned his PhD in Biomedical Engineering at the University of Virginia. He received postdoctoral training in systems biology and computational biology at the University of Virginia; University of California, San Diego; and Sanford-Burnham Medical Research Institute. He also previously performed research as a dynamics engineer in QSP at Entelos, where he developed and applied mechanistic models in multiple therapeutic areas, including autoimmune, cardiovascular disease, and type 2 diabetes. He is currently leading a group responsible for the development and application of QSP platforms to support clinical development in oncology and immuno-oncology. His contributions cover multiple facets QSP, including model development, the development of new algorithms for calibrating mechanistic models to data, the development of software tools to support QSP, application of QSP to improve decision making throughout clinical development, and the application of QSP models in regulatory interactions. Dr. Friedrich is the Chief Engineer at Rosa & Co, a drug development advisory firm that specializes in mechanistic QSP modeling. She holds BS degrees in Mathematics and Engineering Systems and Computation from MIT and a PhD in Management Science and Engineering from Stanford University. Dr. Friedrich has over 18 years of experience in developing and applying mathematical models of biological systems to support development of pharmaceuticals and consumer products. Her therapeutic area experience includes diabetes, blood disorders, CNS disorders, oncology/immuno-oncology, respiratory diseases, skin diseases, auto-immune diseases, and other immune system dysfunctions and inflammatory processes. Dr. Friedrich has a long-standing interest in advancing methodologies and applications for the effective use of mechanistic QSP models. While at Rosa, Dr. Friedrich developed and published the Model Qualification Method, a systematic qualification framework for mechanistic mathematical QSP models. In her previous role at Entelos, Dr. Friedrich spearheaded development of modeling methodologies and contributed to foundational mechanistic modeling patents, including on the use of virtual patients and virtual populations to explore biological variability and uncertainty, and on the use of mechanistic models in the identification of biomarkers. Dr. Burke ​ holds a BS and MS in Applied Mathematics from the University of Massachusetts, Lowell as well as a PhD degree in Applied Mathematics from Arizona State University. Prior to co-founding Applied BioMath, Dr. Burke joined Boehringer Ingelheim in 2008 as Associate Director, Head of Systems Biology. In 2011, he was promoted to Senior Principal Scientist. At Boehringer Ingelheim, he started, developed and managed the Systems Biology group, portfolio, and strategy. The group was responsible for applying systems techniques to the drug discovery process across all Research sites, and supporting Development and Medicine. Prior to Boehringer Ingelheim, Dr. Burke was at Merrimack Pharmaceuticals, Co-Scientific Director of the Cell Decision Processes Center, Systems Biology Department, HMS, and was a Sr. Postdoctoral Fellow in Douglas A. Lauffenburger’s lab, Biological Engineering Department, MIT. While at MIT and HMS, Dr. Burke provided consulting or advising for various companies, including AstraZeneca, Pfizer, Momenta, Matlab, and RES Group. Presently he is an on the advisory boards for the MIT “Human Physiome on a Chip” MIT-DARPA Program, and the Mathematics Department at the University of Massachusetts, Lowell. Panteleimon Mavroudis is a postdoctoral research associate in University at Buffalo, School of Pharmacy and Pharmaceutical Sciences working in the broader area of systems pharmacology and pharmacometrics. Dr. Mavroudis is a Chemical Engineer by training and holds a PhD from the Department of Chemical and Biochemical Engineering of Rutgers University where he focused on the development of systems biology models to investigate the interactions between circadian rhythms and stress response. Prior of joining University at Buffalo, Dr. Mavroudis worked for 2 years as a Scientist in Bayer, Germany in the area of systems pharmacology and physiologically-based pharmacokinetic (PBPK) modeling mainly in the area of oncology. Zinnia Parra is a postdoctoral researcher at the group of Pharmacometrics and Systems Pharmacoloy at the University of Navarra. Pharmacist by training, she obtained her PhD degree in Pharmacy in 2013 focusing on the field of Pharmacometrics applied to preclinical development of therapeutic proteins. Then, Zinnia worked for 2 years as a postdoctoral fellow at the Freie Universitaet Berlin applying pharmacometric concepts in clinical drug developement. 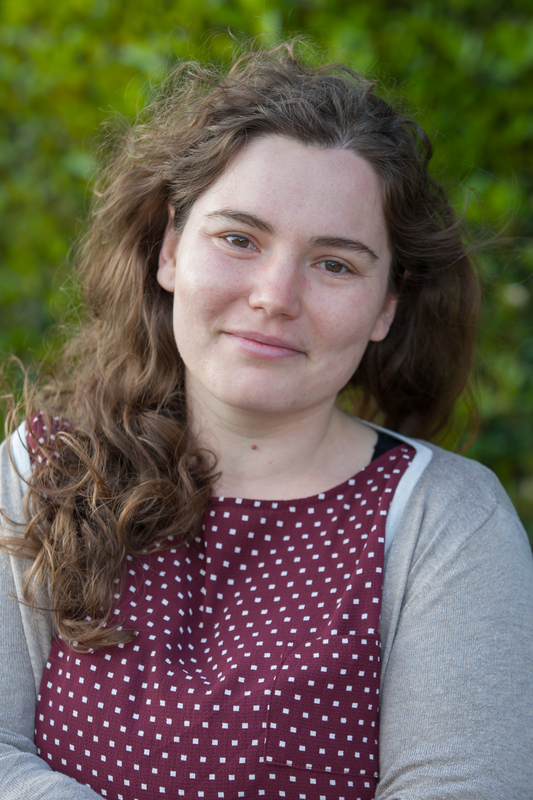 She is currently working on QSP approaches in oncology and immune related diseases. Valeriu Damian is leading the Modeling and Translational Biology group in GlaxoSmithKline and is responsible for providing translational modeling support for all therapeutic areas in GSK. This includes Quantitative Systems Pharmacology/Toxicology (QSP/QST) modeling, Physiological Based Pharmacokinetics and drug delivery modeling (PBPK), as well as PK/PD, TK/TD modeling. Valeriu holds a PhD in computer science from University of Iowa and a computer engineering diploma from Politehnica University of Bucharest in Romania. His carrier with GSK started over 17 years ago as a senior scientist in the Bioinformatics department initially responsible for the mathematical analysis and modeling of gene expression and proteomics data. As a manager in the Scientific Computing and Mathematical Modeling in GSK, he focused on developing tools for Systems Biology pathway modeling. Before taking the leadership role for the Modeling and Translational Biology he spent a few years as a director in the Open Innovation team in GSK where he worked on using sensors technologies to improve variability of clinical outcomes and non-invasive imaging technologies to validate model predictions. Valeriu focus has been on integrating diverse scientific ideas from multiple disciplines – mathematics, informatics, chemistry, physics, biology and engineering – into mechanistically based models and demonstrated their capability to interpret available data, to enhance understanding, to suggest testable hypotheses, to push the scientific boundaries and ultimately to bring better, faster and more affordable medication to the patients. 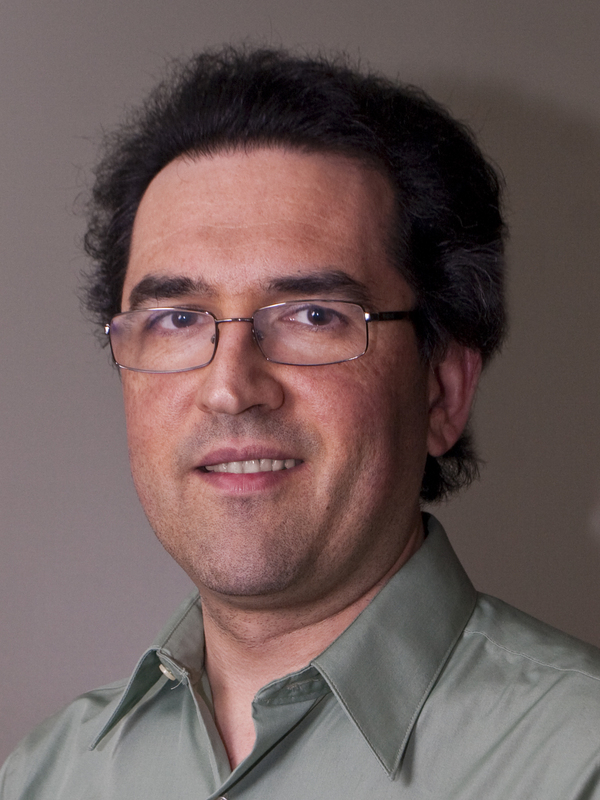 Some of the areas of in which Valeriu has made significant contributions include: systems biology modeling, microarray data analysis, pathway and disease modeling, quantitative systems pharmacology models (QSP), powder modeling – applied to the inhaled drugs, lung deposition modeling, modeling of medical devices and packaging, drug stability modeling, physiology based modeling (PBPK) including detailed ocular, inhaled, long acting parenterals and transdermal drug delivery. The white paper below represents the NIH’s attempt to define the opportunities and challenges facing the field of quantitative systems pharmacology (QSP). The paper recommends the adoption of a holistic approach to understanding the interaction of drugs with human biology. The paper further notes that this will require the collaboration and training of scientists from multiple disciplines, from pharmacology to chemistry to computer science. We look forward to hearing from ideas from our SIG members about how these disciplines can be effectively synthesized so that QSP can continue to grow as a field.